Whether the web community wants to lose weight or eat healthily, chia is their constant companion and seen by some as an all-round “superfood”. The relevant internet forums are busy swapping a whole host of recipes for chia pudding and chia fresca, followed by ideas for muffins and even marmalade. Forever young, slim and beautiful with chia? So what are these tiny “nutlets”? What do they contain and what are they really capable of? The product traded commercially as chia “seed” consists of fruit from the “Spanish sage” plant (Salvia hispanica L.), a tropical/sub-tropical annual herb that is native to Mexico. It shares nothing in common with the familiar Mediterranean kitchen herb sage (Salvia officinalis L.) except its formal botanical relationship. 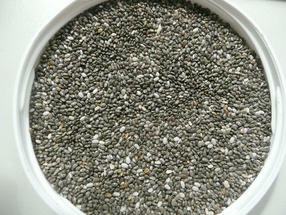 Typically, chia “seed” is a mixture of black-grey fruit (95 %) and white fruit (5 %) . They are ellipsoid in form , about 2 mm in size, smooth, shiny and have a patterned surface. Specialised cells in the fruit wall (exocarp) release their mucilage after just five minutes of maceration . If the fruit is buried in soil, it germinates in only a few days to produce a nutritious sprout salad. When planted in May, Spanish sage grows at the rate of about a foot a month and flowers at Christmas . 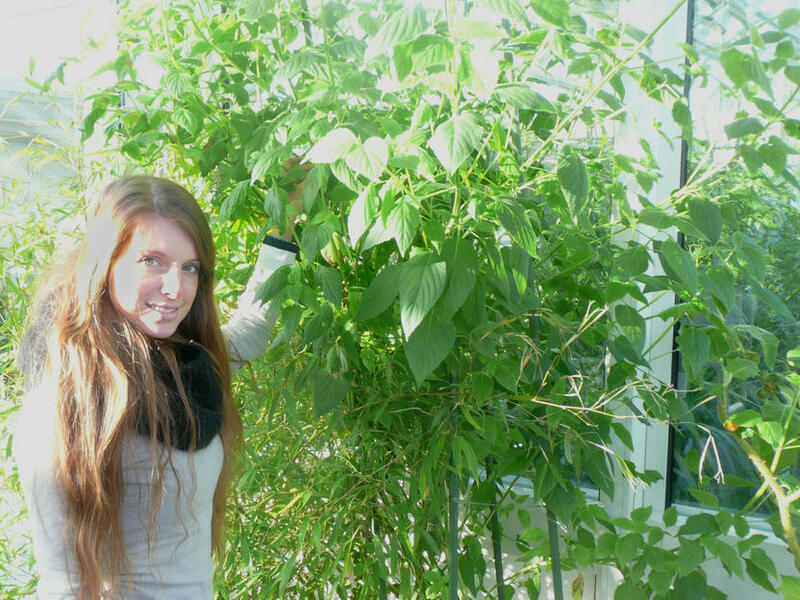 Since it is not a hardy cultivar, it needs to be grown in a greenhouse. Tab. 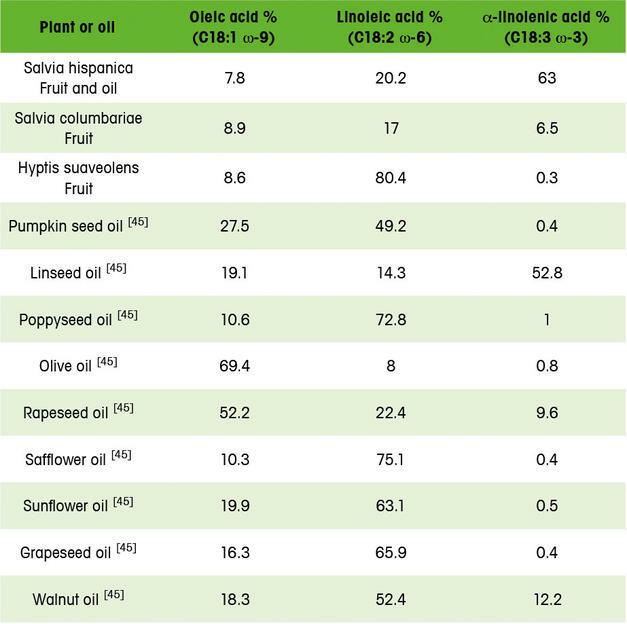 1 modified after : Proportion of key omega-3 fatty acids as percentages of total fat content in the fruit of Salvia hispanica and close cousins, and from selected plant oils. 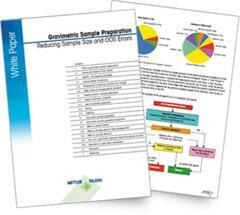 Since not all fatty acids are included, the figures do not total to 100%. Chia “seed” is rich in α-linolenic acid (C18:3 ω-3), (neutral) mucilage , dietary fibre [3, 15, 35] and antioxidants (flavonoids, quercetin, kaempferol) [25, 35]. The “seed” contains significantly greater amounts of protein, fat and dietary fibre than major cereal crops. The amino acid profile reveals good levels of lysine, methionine and cysteine, and – unlike cereal crops – no limiting amino acids . The fat content of 30 – 34 % [3, 15] leads to a higher energy content than is found in cereal crops. When compared to the most important seeds used for oil (see tab. 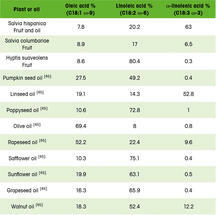 1), chia oil has the highest level of a-linolenic acid at 63 %, even surpassing the level (52.8 %) found in linseed oil [3, 45]. The following sections take a more detailed look at the three primary constituents (α-linolenic acid, dietary fibre, antioxidants). Tab. 2 modified after : Nutritional values and constituents of chia and cereal crops. Only bioavailable when eaten in food, α-linolenic acid is an essential omega-3 unsaturated fatty acid. Many studies [46, 50] have shown that the acid (and its derivatives) offer good protection from cardiovascular disease. Dietary fibre cannot be broken down by the human digestive enzymes: it passes into the colon, where it absorbs water and can be fermented by intestinal bacteria. Dietary fibre is thus an important “food” for the beneficial intestinal flora, and is essential in keeping bowel motions regular and promoting good intestinal health. 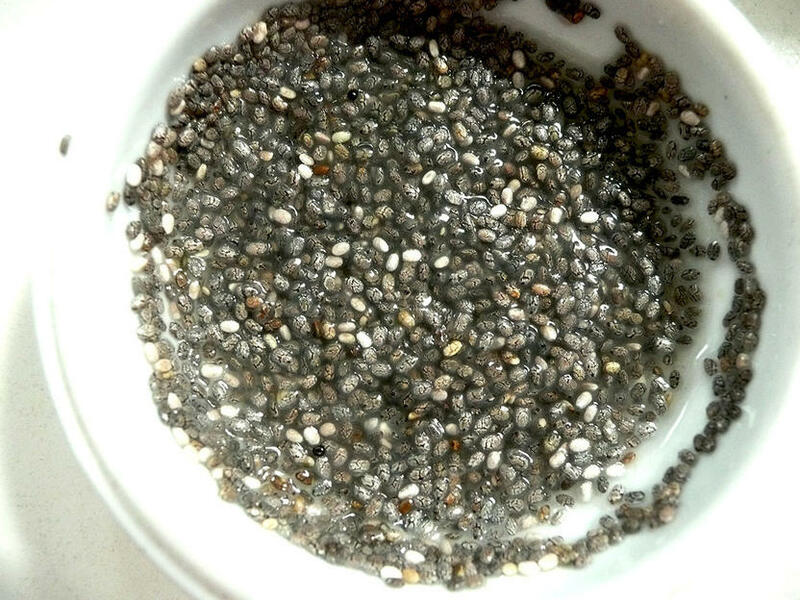 Chia “seed” is very rich in dietary fibre (27 – 41 g/100 g)  and exceeds the levels in cereal crops (see tab. 2). Dietary fibre in chia is mostly insoluble (23 – 46 %) and able to swell by absorbing water. Soluble dietary fibre, which includes the mucilage produced by macerating the fruit, is present to a moderate degree (2.5 – 7.1 %) . This probably acts as “bacterial fodder” for the intestinal flora and – as with linseed – may also positively affect stool volume. Unfortunately, research is still lacking here. Antioxidants are undoubtedly some of the most interesting constituents of chia “seed” [15, 25, 35], and they give chia oil a considerably longer shelf life than linseed oil. They are also believed to play a major role in cell protection. From 2000 onwards, US dietary guidelines permit up to 48 g of chia “seed” per day . In Europe, chia gained novel food status in 2009; a maximum of 5 % may be added to bread . Since 2013, the law has been extended to permit consumption of chia in its “seed” form at the rate of 15 g/day; a maximum of 10 % is allowed for bakery products, breakfast cereals, and fruit, nut and seed mixtures . 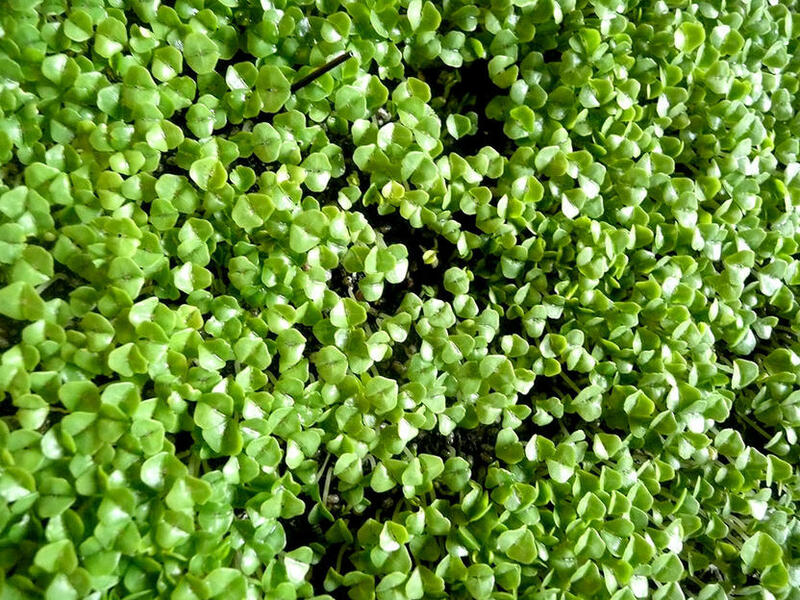 The author’s own observations of chia “seed” germination  revealed a short germination period of 3 – 4 days plus rapid growth of the seedlings, which could be used for sprout salads after 12 – 14 days. 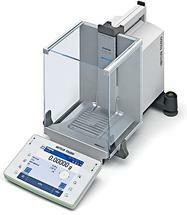 This use is also recommended by the American Academy of Nutrition and Dietetics . 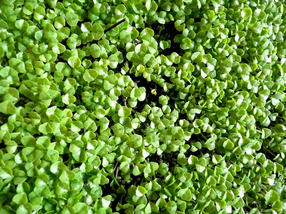 Chia sprouts have a pleasant, nutty flavour and are a good source of α-linolenic acid . They are recommended as an addition to salads, sandwiches and other dishes . It would certainly seem reasonable to attempt commercial cultivation. From the Aztec codices of the 16th century, it is clear that chia was one of the empire’s most important cultivars [3, 10, 23]. Usage involved the whole fruit and its mucilage, as well as chia meal and oil. From about 1600 onwards, chia has been the base ingredient for a soft drink that continues to be found in many Mexican households as “Agua de Chia” or “Chia Fresca” [3, 10, 23]. There are also a fair few recipes online – where business in chia is booming. 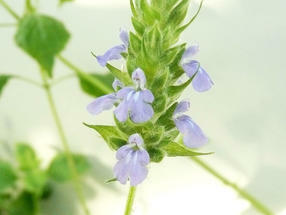 Today, chia is not only of interest as a dietary supplement but also as an animal feed and food additive . Feed trials with chickens and pigs showed improved quality in the quality of eggs and meat, and higher levels of a-linolenic acid [1, 2, 47]. As an additive for baked goods, chia enables the production of a very light cake, which is particularly healthy in dietary terms on account of its low cholesterol content but high levels of ω-3 fatty acids [9, 48]. In animal experiments, feed trials with chia (whole, meal, oil) produced a reduction in serum triglycerides and an increase in HDL [4, 5] as well as significantly higher levels of a-linolenic acid and its metabolites in serum lipids . In studies in man, results were less encouraging and only 2 out of 3 studies showed improvements in the serum lipid formulation . A recent investigation involving post-menopausal women concludes that 25 g of ground chia fruit per day is able to significantly raise plasma lipid levels of a-linolenic acid and eicosapentaenoic acid . Rats that were given a diet rich in sucrose plus chia exhibited lower levels of weight gain than the control group, although the differences were not significant . A study involving overweight adults (90 test subjects, 12 weeks, 50 g chia “seed” per day) not only failed to produce any weight loss but also failed to show any improvement in risk factors for obesity . In mice with malignant breast cancer, dosing with chia oil achieved the inhibition of tumour cell growth and metastasis . A randomised trial involving people with type 2 diabetes (20 test subjects, 12 weeks, chia bread) showed that chia doses reduced their cardiovascular risk . 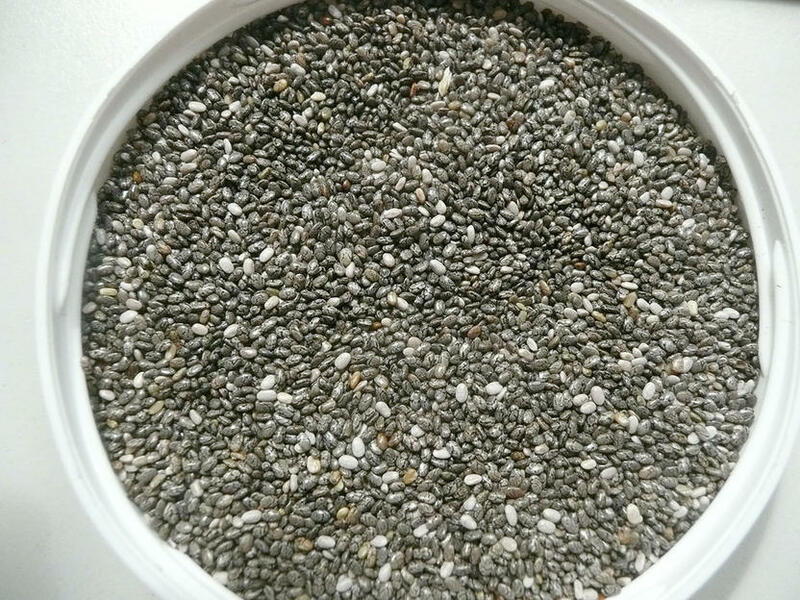 In terms of human nutrition, the key constituents in chia “seed” are a-linolenic acid (C18:3 ω-3), antioxidants (quercetin, kaempferol) and neutral mucilage. All of these turn the fruit into a promising novel food. Use of the fruit as a novel sprout salad and for cholesterol-reduced baked goods is also very interesting. Furthermore, its use as an animal feed also permits the production of eggs and chicken/pork meat rich in a-linolenic acid. While the results from studies in man are not unanimous, most of them argue for an improvement of the plasma lipid profile following chia consumption, although against the oft-cited “magic” weight loss effects. More studies are needed on the bioavailability of healthy a-linolenic acid from chia “seed” – although improved levels of uptake from the ground product are likely. In summary, then, chia is a valuable dietary supplement, but is no substitute for a balanced diet (plenty of fruit, vegetables) and a sensible lifestyle. Please contact the author for a list of works cited. First publication: Till, S., q&more, 2.2014.